We are happy to register patients who reside within our practice boundary (have a look at our practice area here). The practice covers St Andrews and the surrounding area. Regretfully, we are unable to register patients who live outwith the practice boundary, and cannot offer registration to those who work in St Andrews but live outwith our practice area. 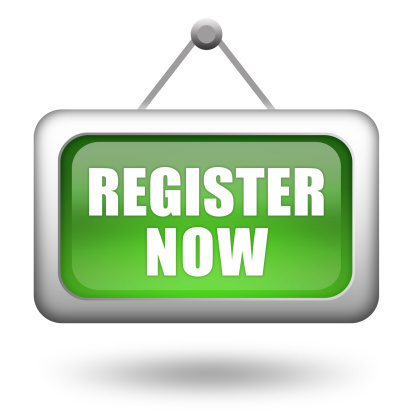 You can register with the practice by completing a registration form and health questionnaire. These forms can be collected from our reception desk or can be downloaded from our website (see below). Please note, registration forms will only be accepted Monday -Thursday until 3pm. Please note that patients are now registered with the practice, rather than a specific doctor. You can request to see the doctor of your choice at any time, although this may result in a slight delay with your appointment. It is essential the practice has up to date contact information for our patients, to enable a prompt response to any enquiries and to optimise your care. Please let us know of any change of details by completing a "Change of contact details" form and mailing it to us or handing it in at the reception desk.